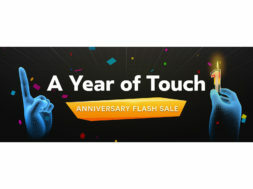 To celebrate the one-year anniversary of the Oculus Touch, the company has decided to launch a flash sale on some of the top VR games and titles. 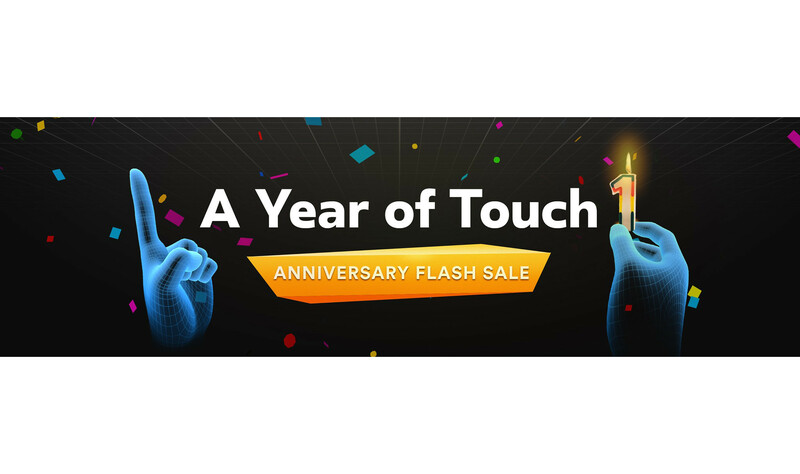 The flash sale will end tonight at midnight so you must purchase these titles today. You’ll be able to save up to 75% on 80+ titles. For the whole list of games on sale, make sure to check out this page. Seems like there are better deals today than on Black Friday for VR games.